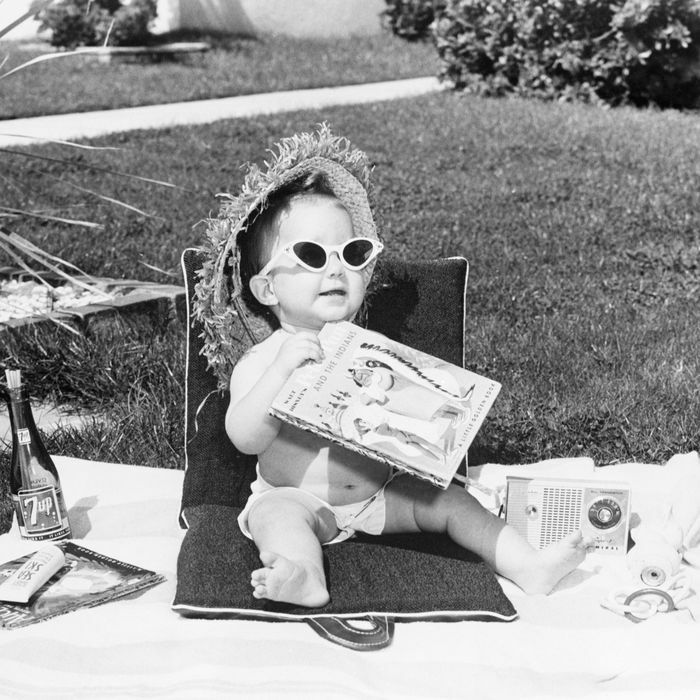 It’s true that wearing any sunscreen at all is better than nothing. 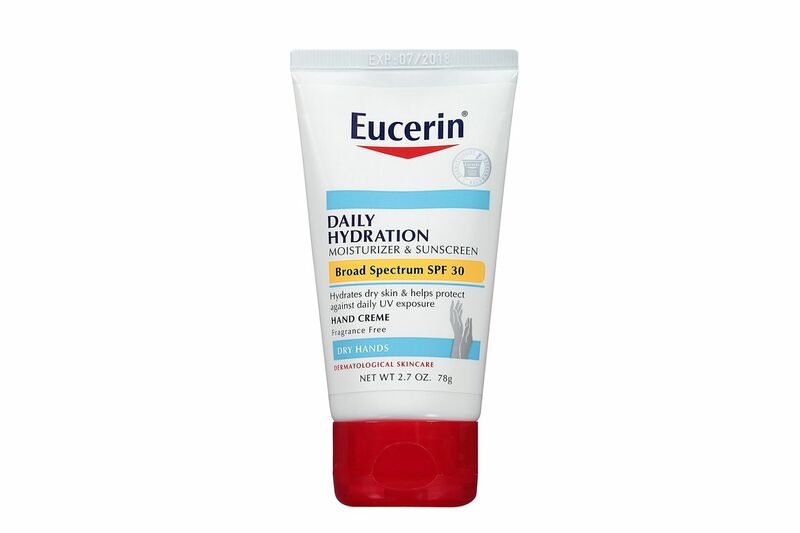 But once you’ve crossed that threshold, there’s a whole wide world of sunscreen to explore. 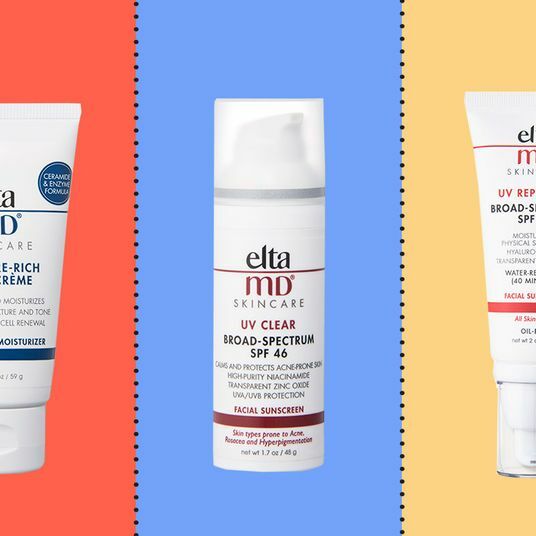 As a longtime beauty editor, I’ve found these to be the very best sunscreens on the market today. 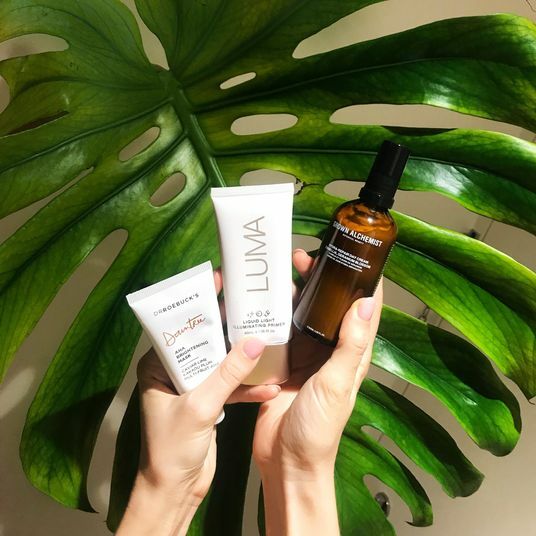 All of these sunscreens work to provide the protection they say they will on the packaging, but they’re also bringing a little something extra to the table, with sheer formulations or easy application. 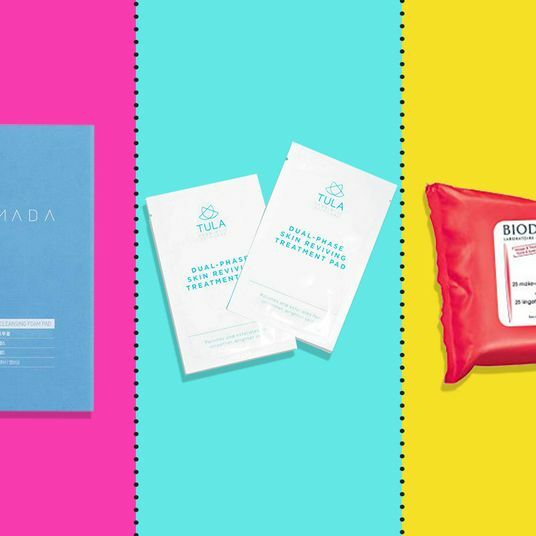 We’ve also considered price, which is particularly important in this category — if you don’t apply liberally and often (at least a shot glass’s worth over your body every two hours), none of these sunscreens will do much of anything at all. 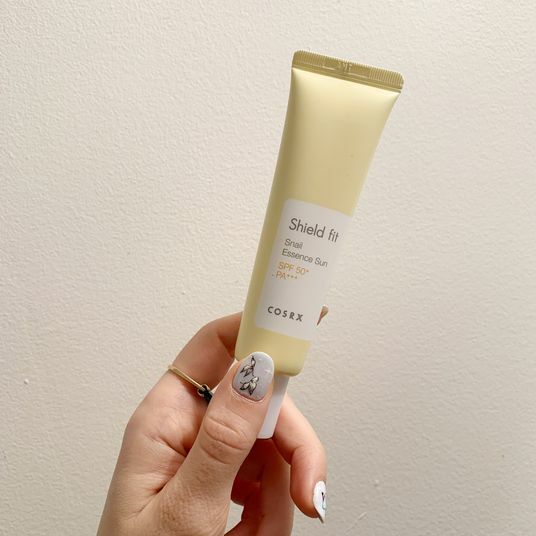 For those of us with acne-prone skin, smearing on a goopy sunscreen is about as appealing as tarring and feathering one’s face. 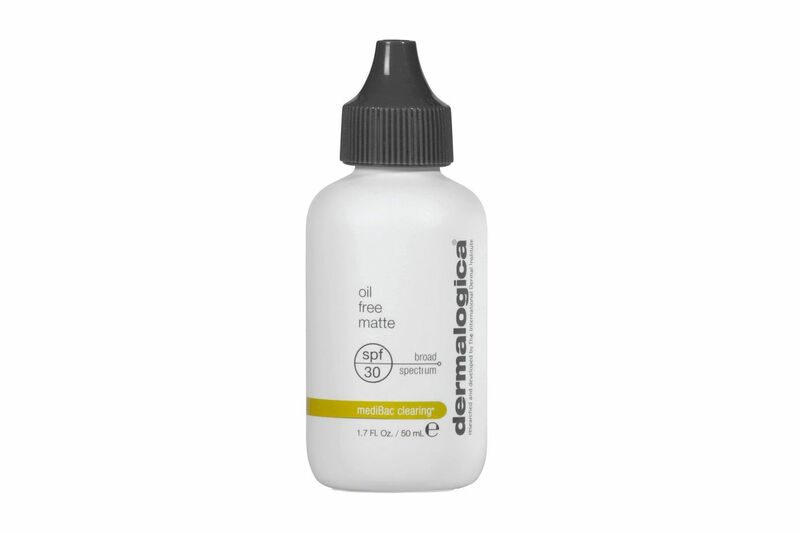 This entirely matte formulation feels cool and untacky on the skin, absorbs quickly, and works almost like a primer under makeup. 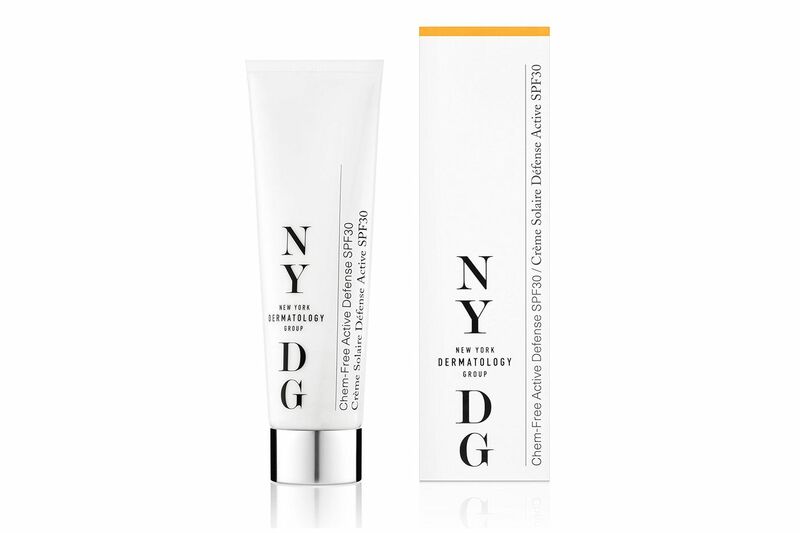 If you’ve always been someone who thought they actually couldn’t wear facial sunscreen, this is your game-changing product. 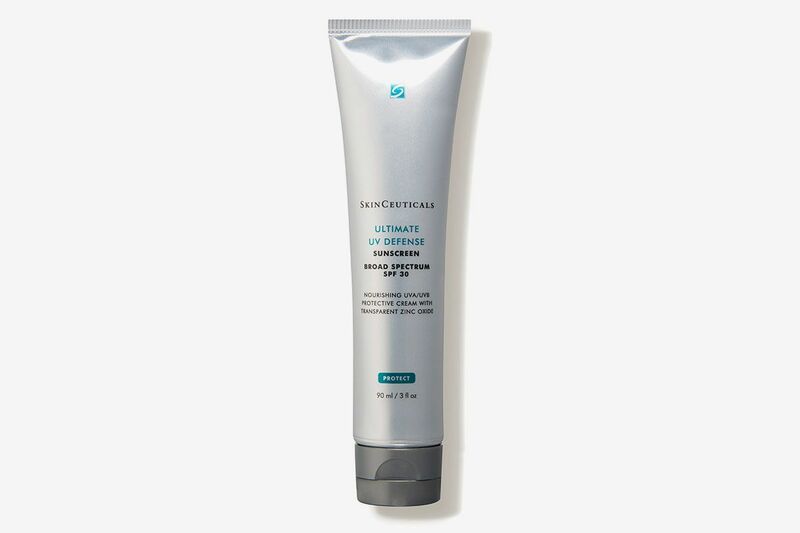 There are lots of ways to spend an arm and a leg in this category — and if you want to, may we suggest La Roche-Posay — but if the point here is rigorous compliance paired with efficacy, you cannot beat this drugstore pick. 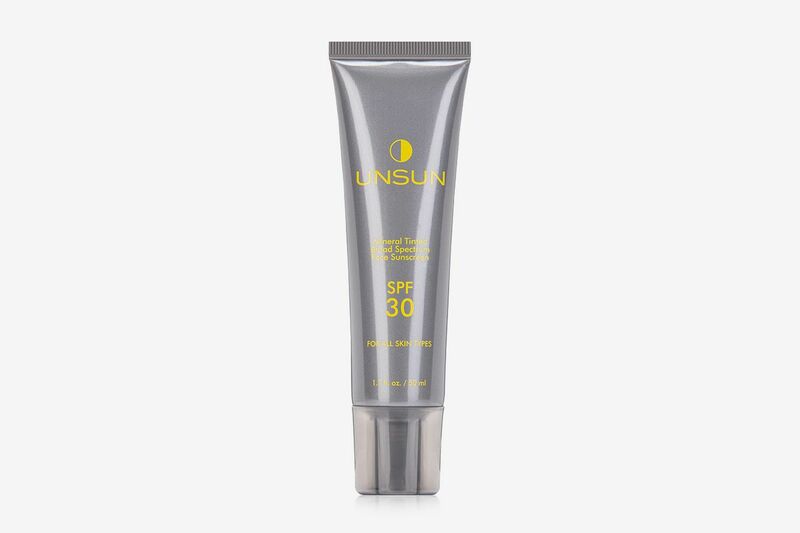 It checks all the boxes: Broad-spectrum protection SPF 30, sheer application, antioxidants to boost the sun-protective factor, anti-aging ingredients, and hydrators. 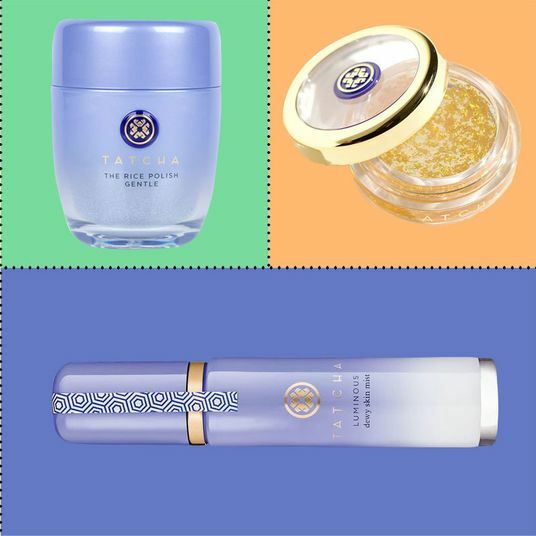 Some dermatologists suggest that a spoon of sunscreen on the face yields the most reliable results — at $14 a bottle, you never have to feel stingy. 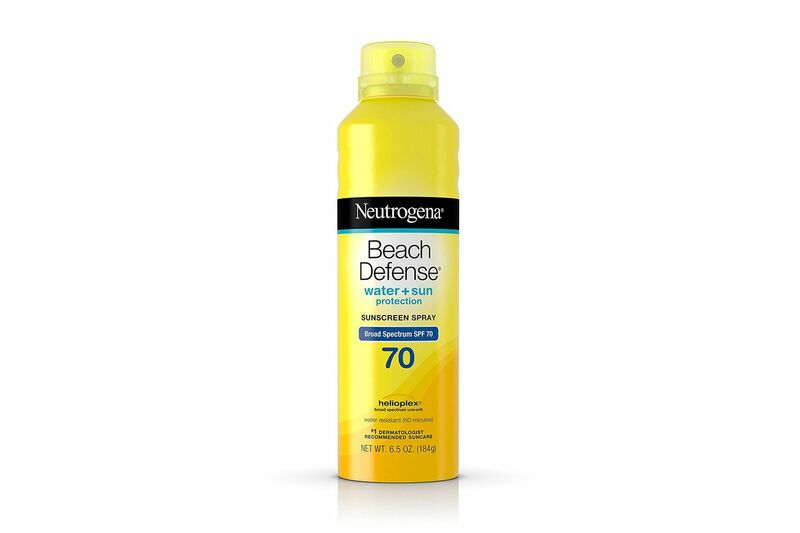 With a powerful SPF, a pleasing citrusy scent that makes you want to reapply, and heavy-duty water-resistance capability, Neutrogena’s spray is also not shiny and can be sprayed from any angle, meaning you can get your back yourself on solo beach days (it requires a little bit of contorting, but you can spray upside down). 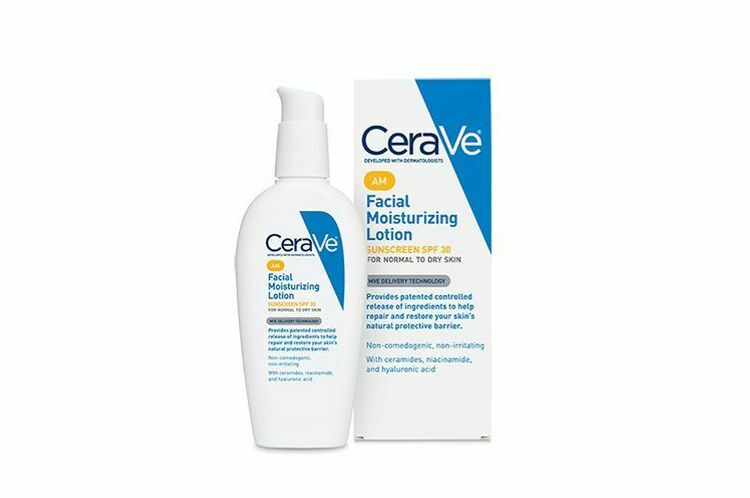 It also received high marks in Consumer Reports’ annual rigorous sunscreen testing, which means, in short, that it provides the sun protection it says it will (not always a given, especially with sprays). 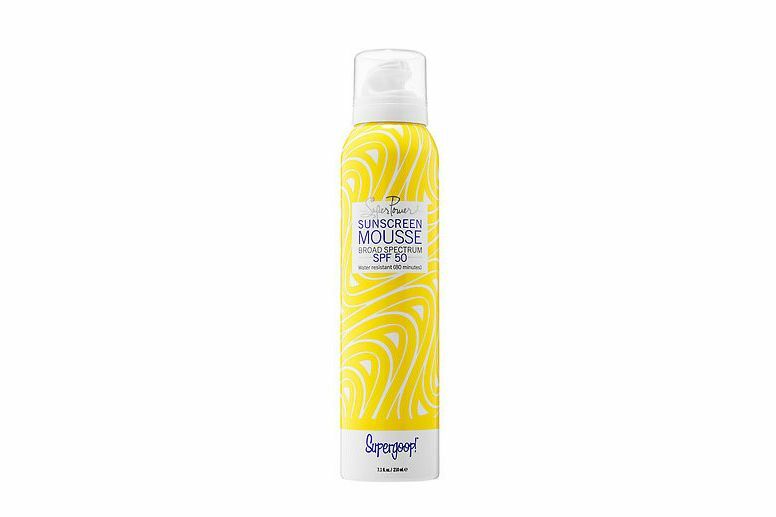 If you’re particularly finicky about sand getting stuck on your body, Banana Boat SunComfort Clear Ultra Mist Sunscreen is another great option — it’s been specially formulated to allow sand to brush off easily. 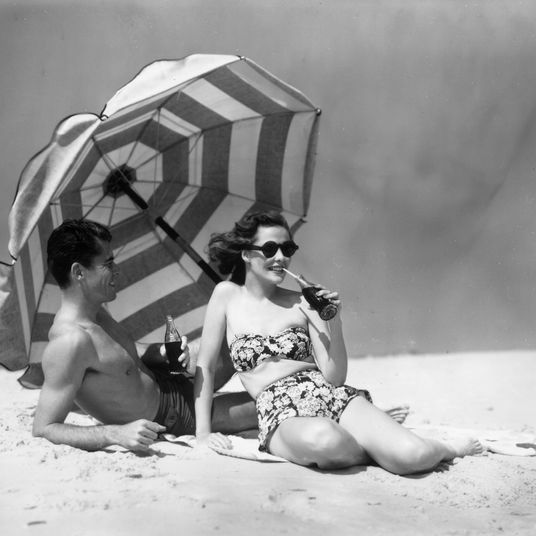 Spray-on sunscreens are imminently less annoying to apply at the beach, but it doesn’t take a team of researches to tell you that oftentimes, a lot of what you mist out is lost in the breeze. 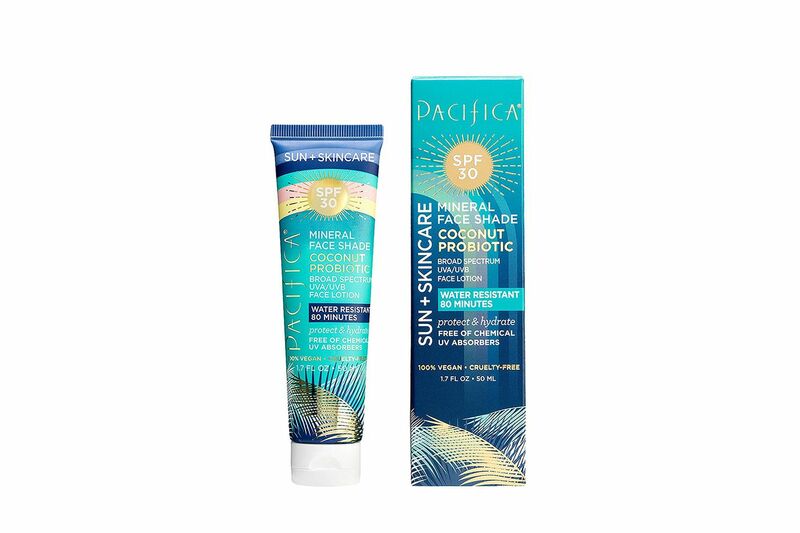 This frothy foam isn’t sticky like lotion, absorbs on the spot, and provides full coverage. Kiddos also love getting in on the action. Coppertone makes a less-expensive option, if you find you’re going through this stuff like hotcakes. Just ask any Real Housewife: If your hands are craggy and spotted, your facial Fraxel and Voluma are much less convincing. 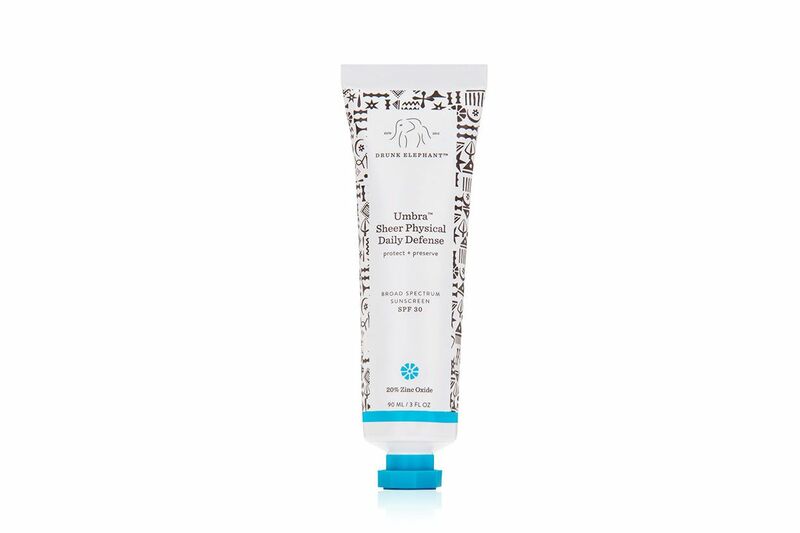 A few dabs of this un-greasy cream on the back of hands both hydrate and shield damaging rays. We’d recommend daily use, but if that sounds excessive, at least turn to it before long drives when car windows work to magnify the sun’s damaging effects. 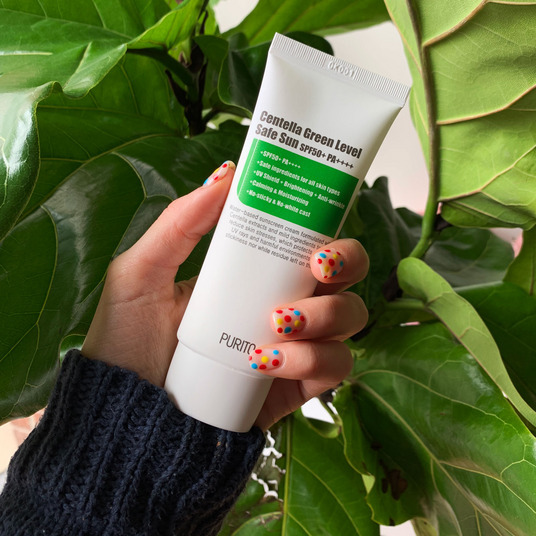 This just-launched mineral sunscreen from the environmentally friendly and 100 percent vegan line (that means it’s not tested on animals) is not only free of just about any scary additive you can think of, but also happens to be ridiculously good-looking. There’s a stick, spray, and lotion, depending on your preference.